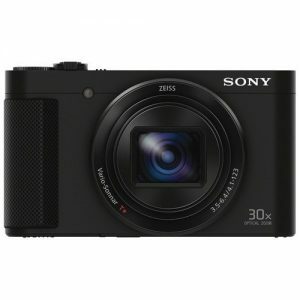 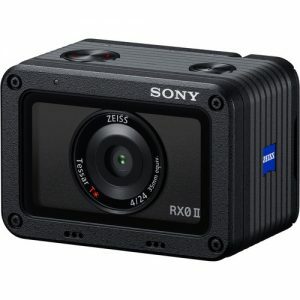 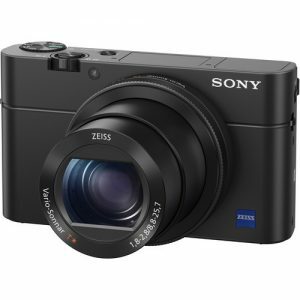 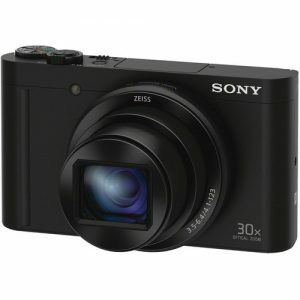 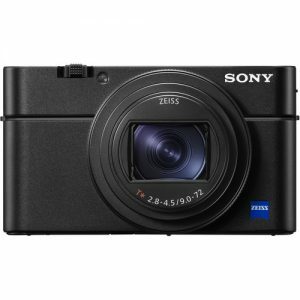 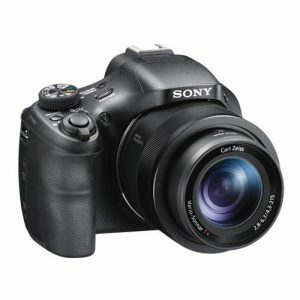 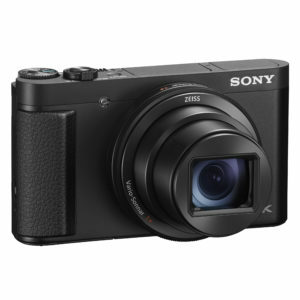 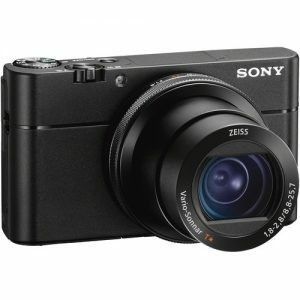 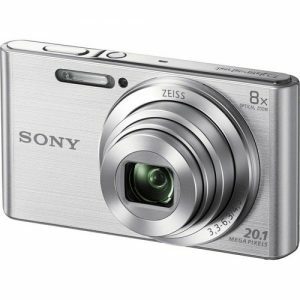 Great small compact camera with a built in view finder and flash. 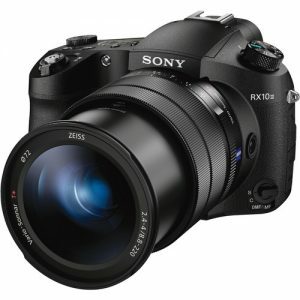 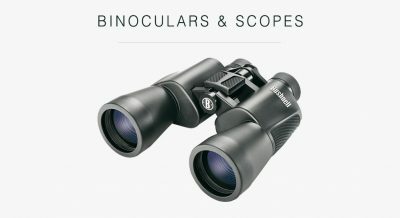 Big 30x Zeiss optical zoom lens. 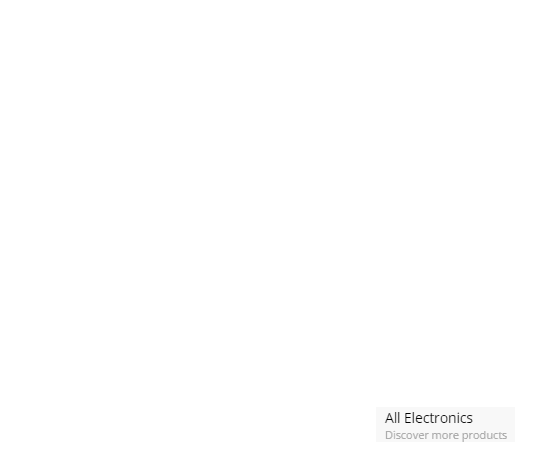 EISA Award best product. 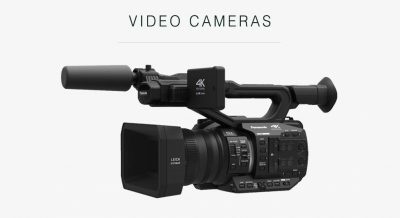 Compact, easy to use and reliable. A cheap compact camera without any fuss. 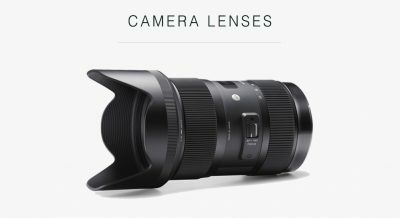 Reveal dramatic moments and marvels unseen by human eyes. 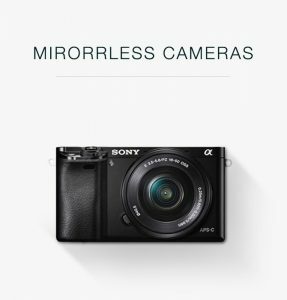 Slip the super speed new Sony RX100 IV from your pocket and unleash limitless imaging potential. 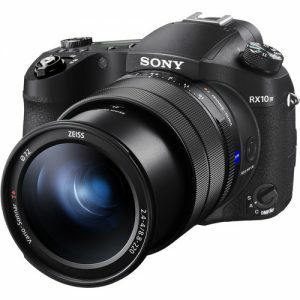 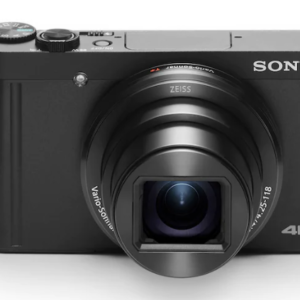 Meet the RX100 V — the ultimate compact for capturing movies and stills in captivating detail. 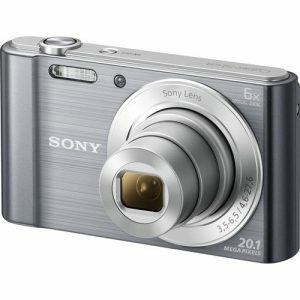 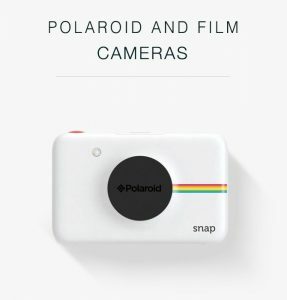 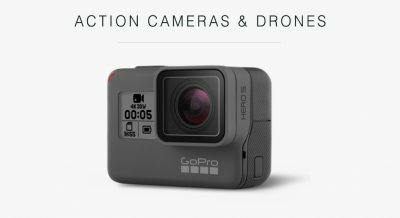 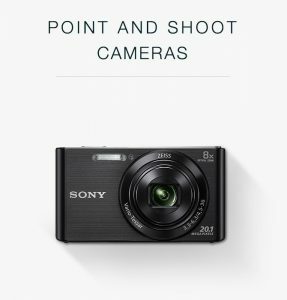 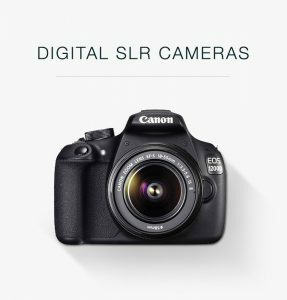 A brilliant, cheap, easy to use point and shoot camera for everyday usage.